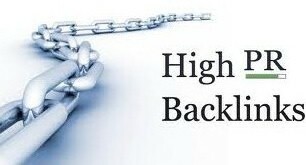 create 40.000 backlinks submit your site to statistic and search pages that will provide text backlinks to your website. I will submit your site to statistic and search pages that will provide text backlinks to your website. Statistic page is like alexa, whois and others which give backlinks and at the same provide information about the website. On last backlinks submission (01 03) the backlinks success rate was 51024 backlinks and when checked with backlink checker tool 42710 backlinks were found and verified. create 40.000 backlinks submit your site to statistic and search pages that will provide text backlinks to your website. is ranked 5 out of 5. Based on 1 user reviews.